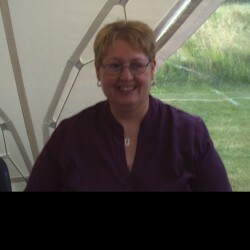 @GB_netty_1967 is a 51 year old Lesbian Female from Newbury, England, United Kingdom. She	is looking for Friendship, Relationship and Chat. 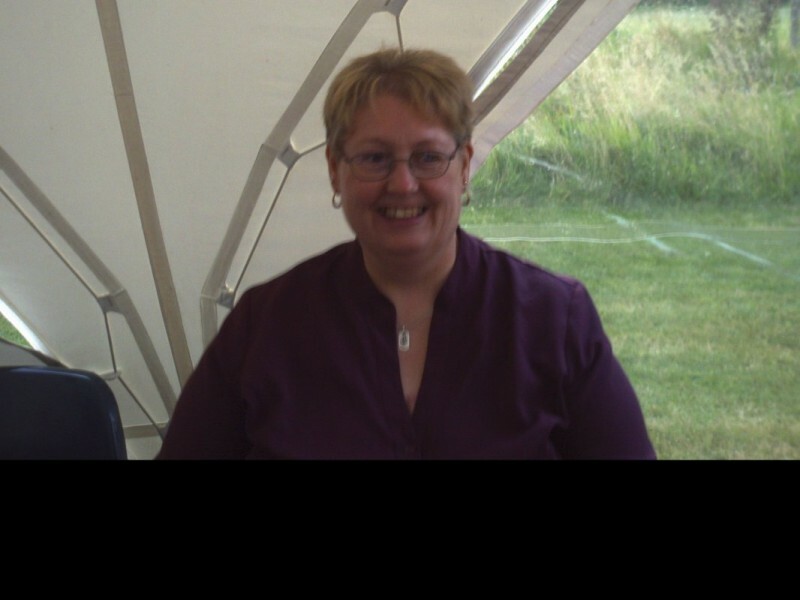 hi i am netty 46 years old fun loveing and a good laugh. Can be serios some times. am looking for someone to want me for me. I want someone who can understand me have been hurt in the past.